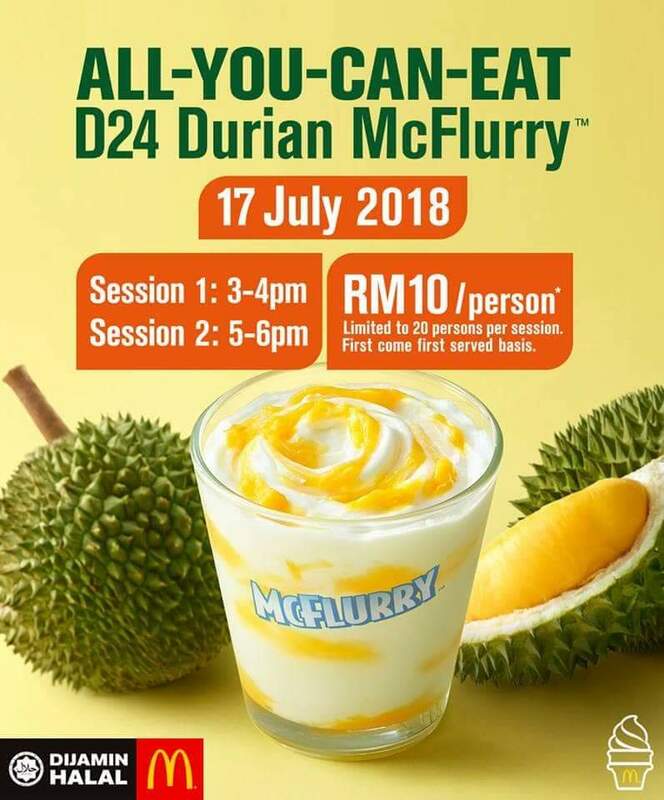 McDonald’s Malaysia Hosting All-You-Can-Eat D24 Durian McFlurry Event For Only RM10 on 17 July 2018! For tomorrow only, you can get FREE-FLOW of the irresistible D24 DURIAN MCFLURRY at all McDonald’s restaurants in Malaysia nationwide for RM10 Per Pax. 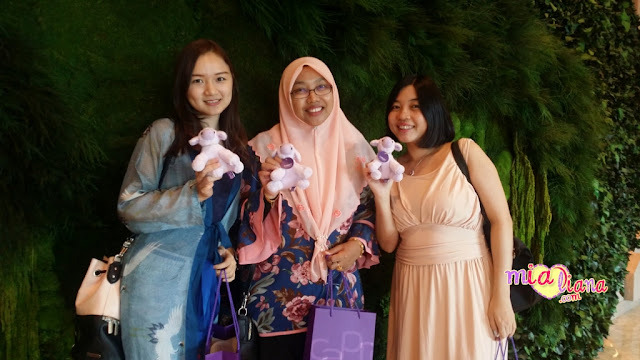 jom terjah mcd hari ni !